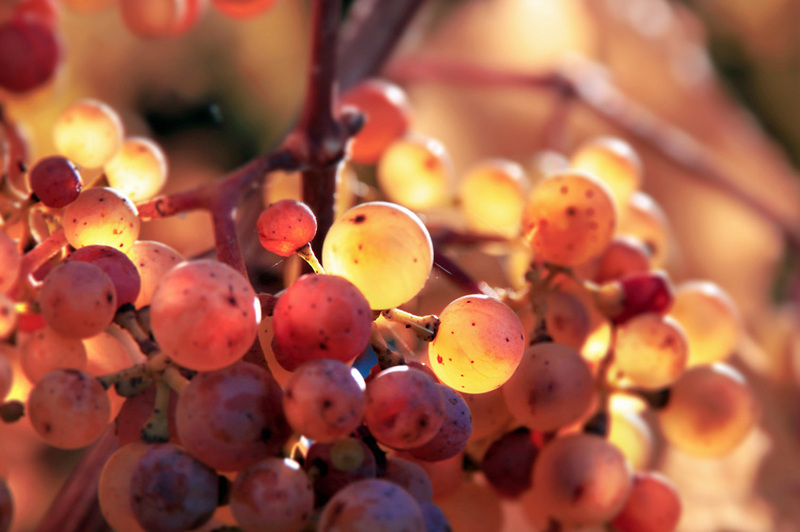 PhytoCellTec™ Solar Vitis is based on stem cells that are derived from a rare grape cultivar with high tannin levels. Combining effectively with UV filters, PhytoCellTec™ Solar Vitis gives additional protection against UV radiation. Despite the use of sun protection filters, toxins and free radicals are generated by UV in the skin which, in particular. harms the precious stem cells. 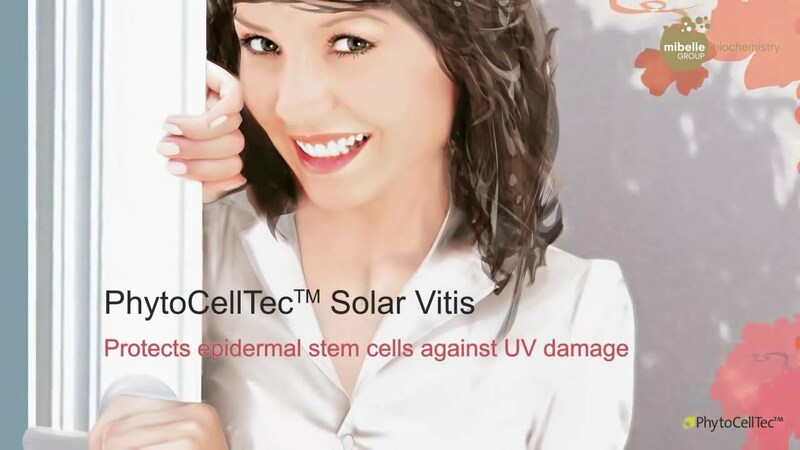 PhytoCellTec™ Solar Vitis counters this by both protecting and maintaining the activity of those epidermal stem cells – even in cases of stress induced by UV. 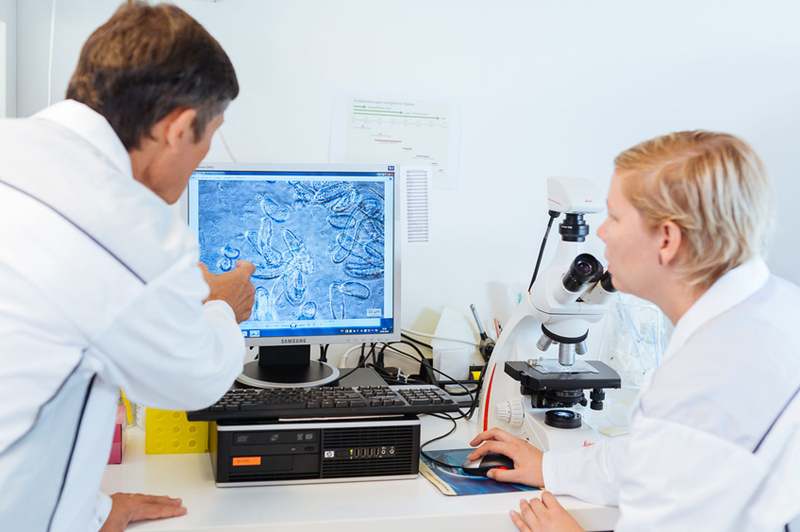 Mibelle Biochemistry has developed a novel plant cell culture technology (PhytoCellTec™) that enables the large-scale cultivation of callus (stem) cells from rare and protected plant species, such as Vitis vinifera. The PhytoCellTec™ technology, which was recognized at the UN Conference Rio+20 as an Eco breakthrough, delivers a highly sustainable sourcing of this active. You can find further information on our PhytoCellTec™ website. The grape (Vitis vinifera) cultivar ‘Gamay Teinturier Fréaux’ originates from the Burgundy region of France and is characterized by its red flesh and juice due to the extremely high anthocyanin content. 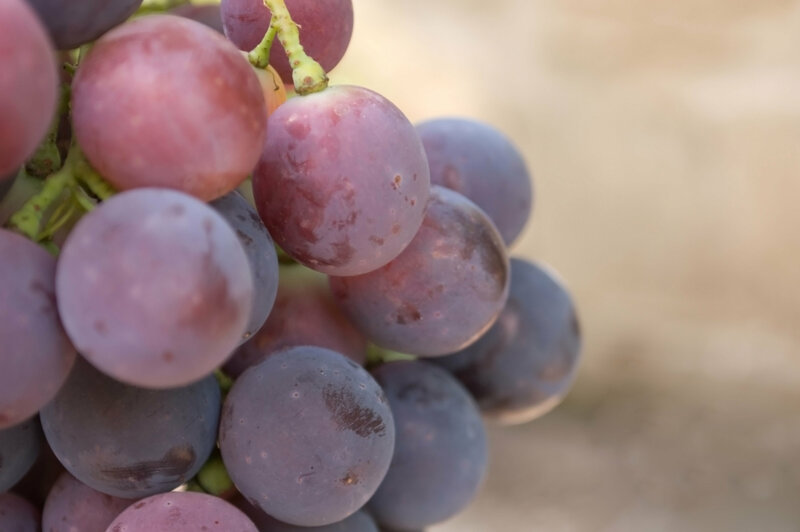 Whilst anthocyanins are powerful antioxidants and free radical scavengers, the high level of tannins also gives an undesirable taste to wines. This has therefore resulted in the variety almost completely disappearing. Do you have any question about PhytoCellTec™ Solar Vitis?